Fall is almost over well just a few more days and then will be all about Winter... wow! where did the year go?!!! 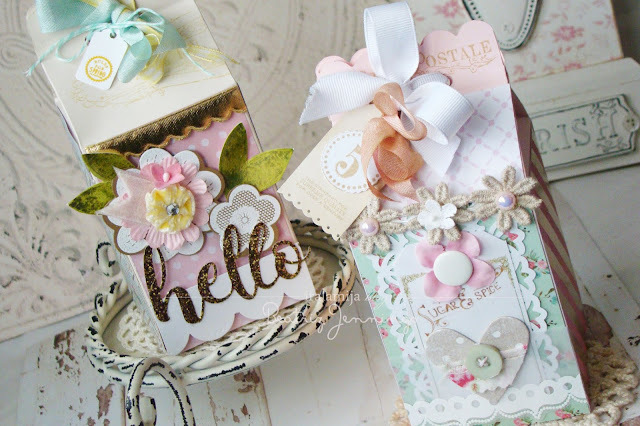 anyway this creations were made with the beautiful November Card Kit from Scrapbook Heaven. Lots of sweet details and rich colors! 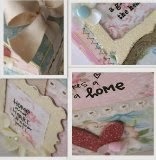 most of the papers are from Bo Bunny, some rub ons and beautiful embellies :) enough material to make lots of cards and or layouts! Otoño ya casi llega a su fin y nos vamos acercando poco a poco al Invierno... wow! que rapido se me fue este año!!! en fin, hoy tengo algunas creaciones hechas con el bello November Card Kit de Scrapbook Heaven. Muchos bellos y dulces detalles y colores hermosos ! en su mayoria papeles de Bo Bunny , algunos rub ons y varios adornitos :) suficiente material para hacer muchas tarjetas y/o layouts! Oh my gosh! I love the tree! Beautiful work, you are such an artist. Thanks for sharing. I'm just getting started and have much to learn. Hermosas todas Bety y ese árbol no tiene igual. Wow, Betty! Your tree is AMAZING!!! I love the way you used those medallion frames on the tree! How creative! Your projects are always soooo bbeautiful. I really ♥ these pretty autumn offerings. TFS! I LOVE LAST TREE 0 IT'S THE BEST!!!! Absolutely stunning pease of art! Definetly gonna make something the same! brilliant idea!!! that tree is so cute! love it! i can't wait to see what you are making for Tattered Angels!